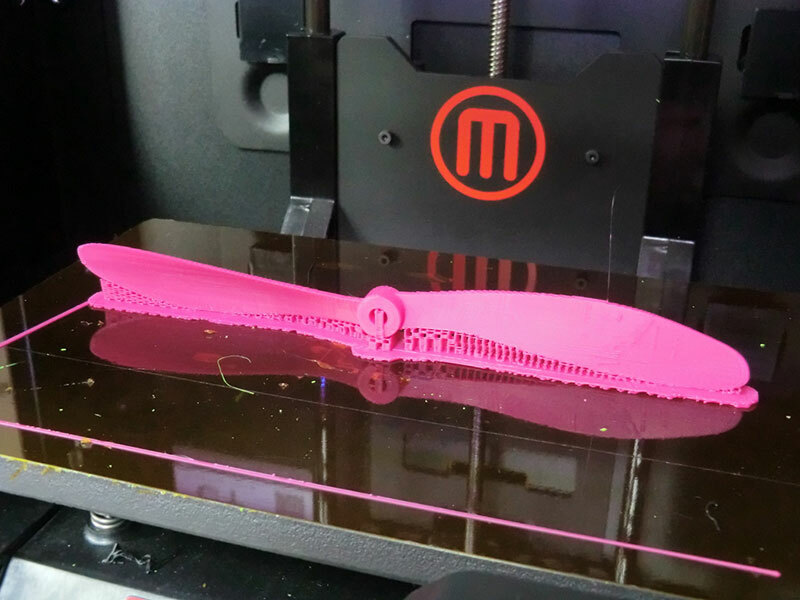 Many sources – from the National Press downwards – are keen to voice the opportunities available with 3D printing; from food to fashion, toys to bespoke medical applications, it seems that almost everything is achievable. Suddenly, we are told, we are on the cusp of being able to conjure up almost anything we desire, and at a low cost too. 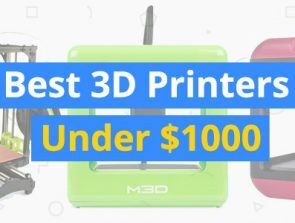 But are 3D printers really that flexible? Are we heading towards a world where we have machines that generate our needs so quickly and with such flexibility that it appears to have been created out of thin air? 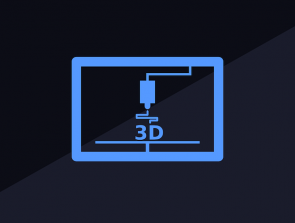 While computing speeds and machine systems may be available one day, they are currently not, and while the popular press may try to tell you otherwise, 3D printing isn’t the wonder process that they try and paint it. That’s not to say that it cannot achieve much, and is certainly a leap forward from its humble beginnings, but it does have limitations and it’s going to need leaps of technology to create the popular perception. 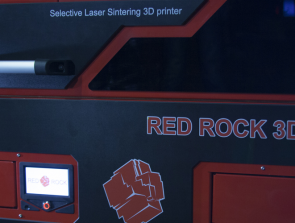 All current 3D printers build their products by addition – they put layer upon layer until the whole part is completed – much in the same way as you would build a wall with bricks and cement. This means that each layer laid down has to bond with the previous layer to construct a solid structure and in turn means that there must be bonding at an atomic level to ensure homogeneity. The only materials able to do this at room temperatures and pressures are the thermoplastic ones by virtue of dipole moments forming fairly strong bonds, and some covalent bonding if the temperatures are high enough. These relatively weak bonds affect the overall structure and unless some post processing is carried out to increase bond strength, the final product will not be as ridged as a component machined from a block of material. This becomes increasing apparent with the printing of metal components. This is usually done by mixing a metal powder with a thermoplastic carrier material. The two are laid down together and the final component sintered under elevated temperatures to remove the plastic and instigate flow between the metal beads. This produces quit a strong components, but again it does not have the strength of a machined component. In addition, the final article won’t have the same density as the machined one as there will be ‘gaps’ between the sintered granules. This finishing of components by heating also raises another point regarding accuracy. The removal of a thermoplastic carrier material, and the final pushing together of the metal powder means that either a component must be made bigger than the final product or the amount of shrinkage must be known and accounted for the finished component to be near net size. This reduces the size accuracy of a finished article and means that for precision applications, a lot more work has to be done if finished size is an important factor. 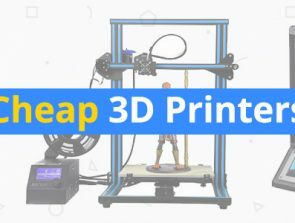 Of course, the media describe 3D printing as a wonder process, and while it is, in most applications, a model of the finished item is required to tell the printer exactly what to make. Those models are usually produced using high-end Computer Aided Design (CAD) programs that are not only expensive but require serious training to use properly. Suddenly, buying a 3D printer and hoping that it will just print shoes sounds a little unlikely. While it will be possible to buy a printer that has an on-board computer that can handle files from an array of pre-loaded designs, bespoke items take a little more effort. 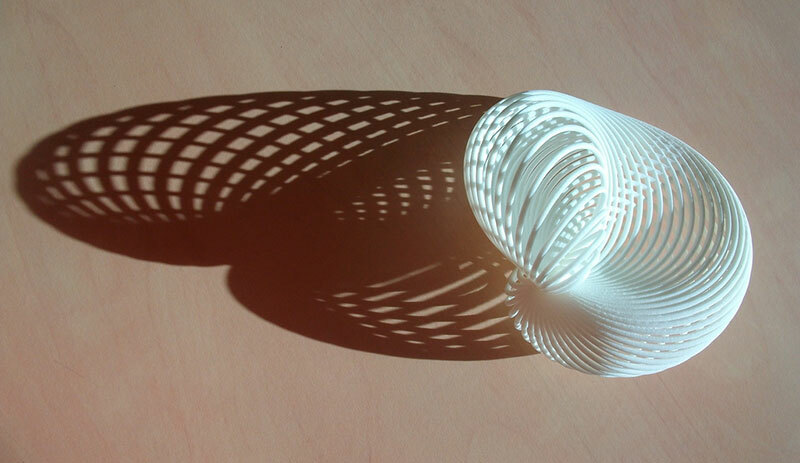 3D printing is still really in its infancy and while technology rushes forward at an increasing rate, it will still be some time before the kinds of pitfalls discussed here will be resolved. Will 2015 bring the answers?